Apollo Senior Tug of War Ropes, ideal for summer fetes, shows and school sports days, traditional fun, made from high quality manila. 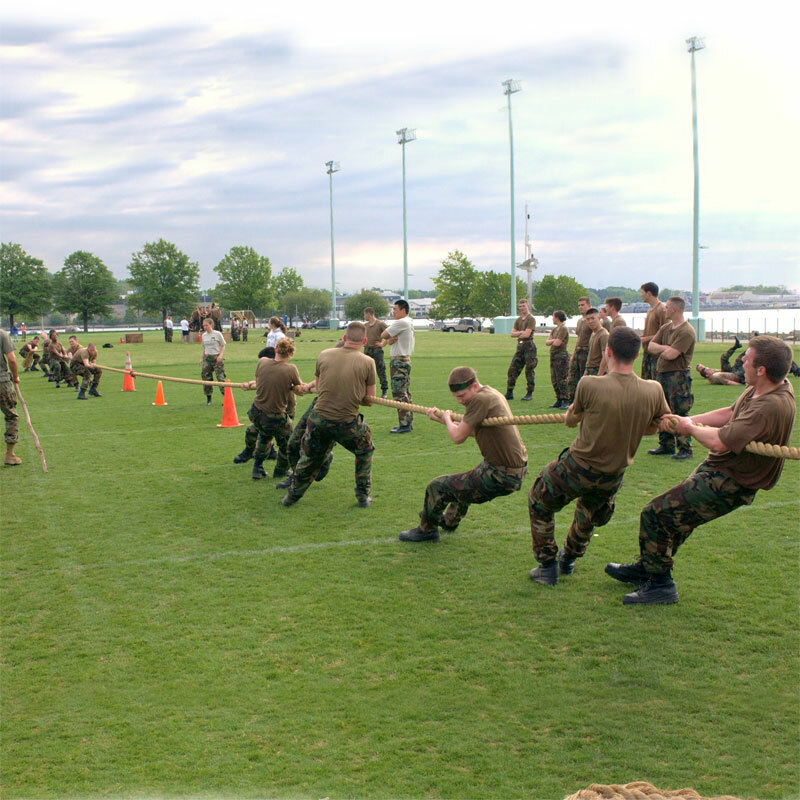 Manila tug of war ropes with taped centre marking to determine the winning team and tape coated ends. Senior 36mm diameter x 33m long.